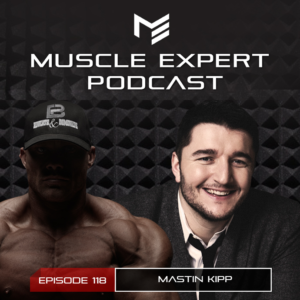 Today Mastin Kipp, the creator of Functional Life Coaching(TM) and best selling author of Claim Your Power, joins us to discuss emotional resilience, trauma and forging your own destiny. Mastin was named one of Oprah’s 100 super souls, has mentored under Tony Robbins and even had a successful career in the music industry. In this episode he and Ben have an in depth conversation about how Mastin left the music industry and found a career in personal development. They discuss traumas, coping techniques, and how to take control over your circumstances and succeed at your purpose. 4:00- The science behind finding your purpose and how it improves your health. 7:30- Finding your purpose. How Mastin found his purpose in helping people find their purpose. 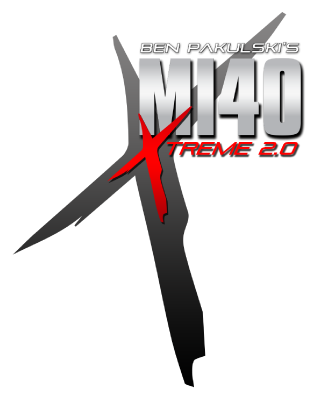 16:00- Primal threat, the reason “rock bottom” propels success. 18:15- Community and micro biome, two of the biggest movers of your mindset. 23:15- The mindset of success. How truth, love, and positivity will accelerate your life and body gains. 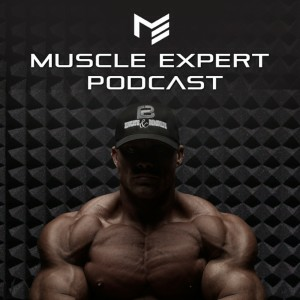 27:00- The similarities between bodybuilding and emotional resilience. 31:30- Methods of coping. How to find healthy way to cope. 35:00- Everbody has trauma. How do we start addressing it on a personal level? 45:45- Finding emotional fitness. How Kipp helps people stay on track once the have found emotional clarity. 48:30- How deep seeded traumas can unconsciously control your actions and success. 51:45- Mastin’s trauma and how it unconsciously shaped his career.